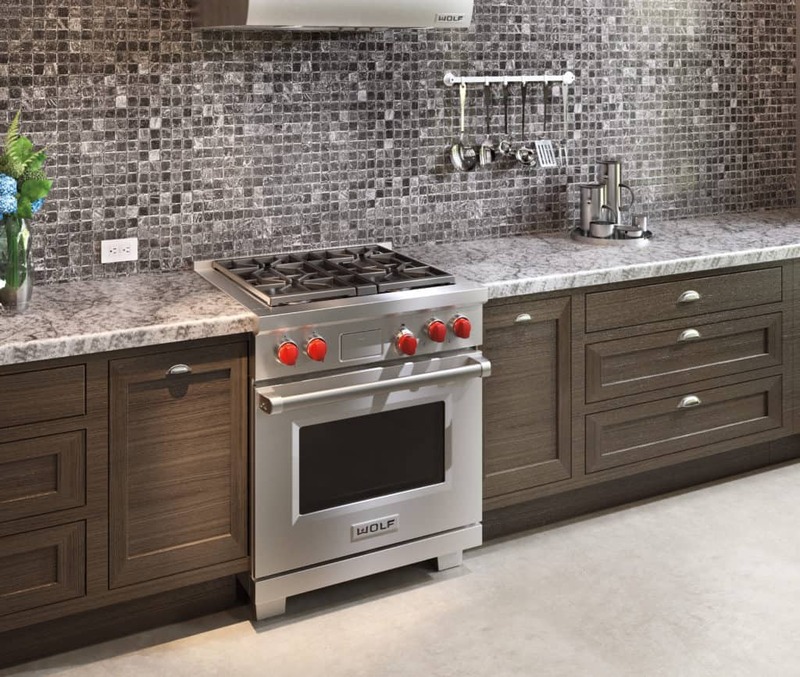 The New Wolf Countertop Oven: Is It Worth The Price? What Can It Do? 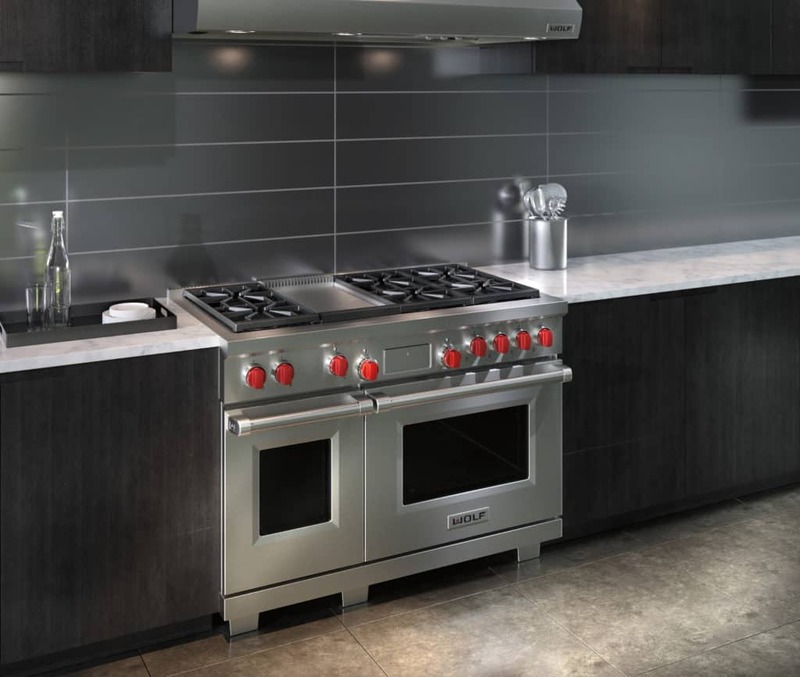 What Are Wolf Gourmet Appliances? 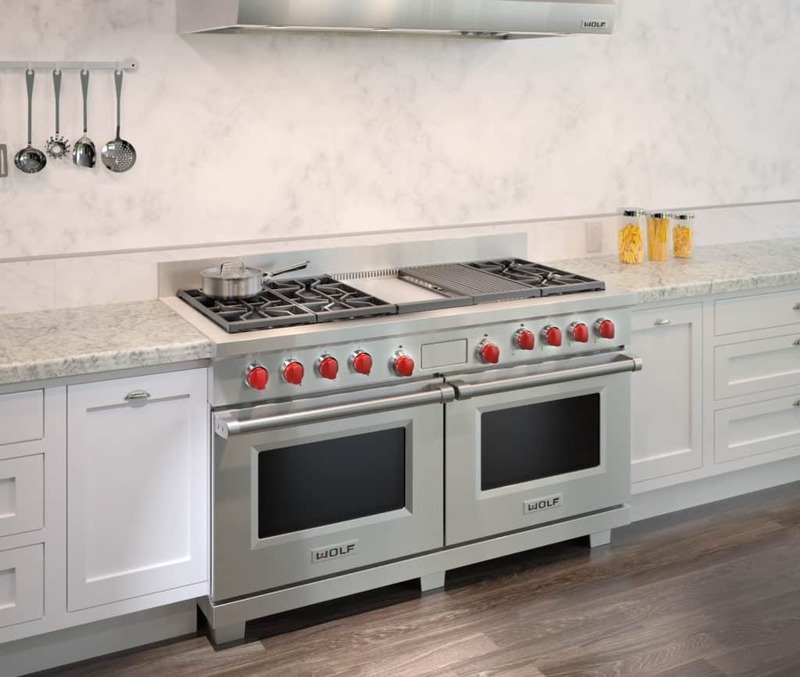 Wolf recently introduced a new high quality countertop convection oven, Wolf Gourmet Countertop Oven, along with a new line of Wolf appliances, the Wolf Gourmet small appliance line. 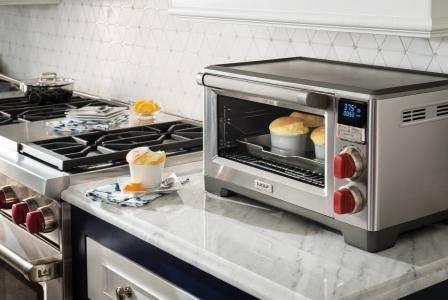 Is this new Wolf Countertop Oven worth the price and should you buy one? Read this review to find out. 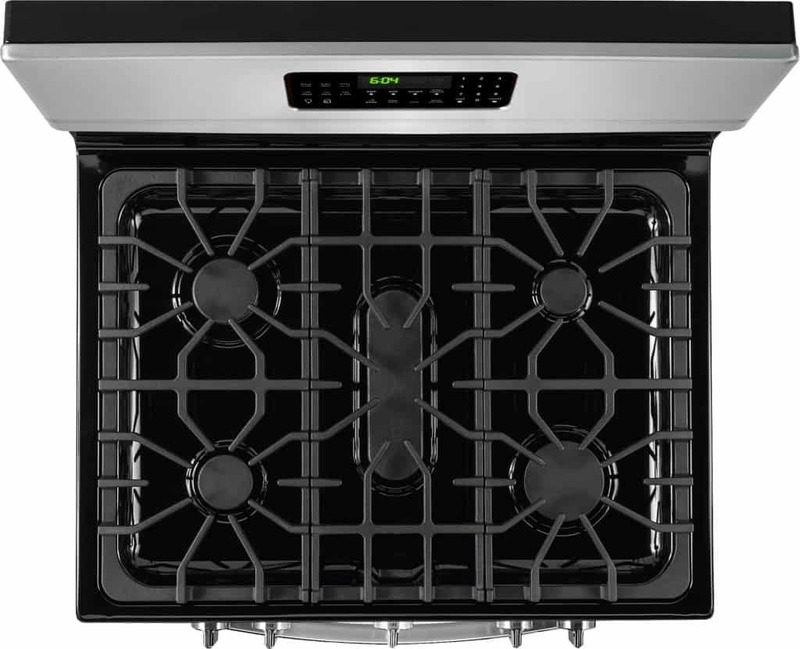 Review: The Frigidaire FGGF3059TF 30 Inch Convection Range & What Happened To The FGGF3058RF & FGGF3054MF? This review of the Frigidaire FGGF3059TF (replacement of the FGGF3058RF) details everything you need to know about this range. 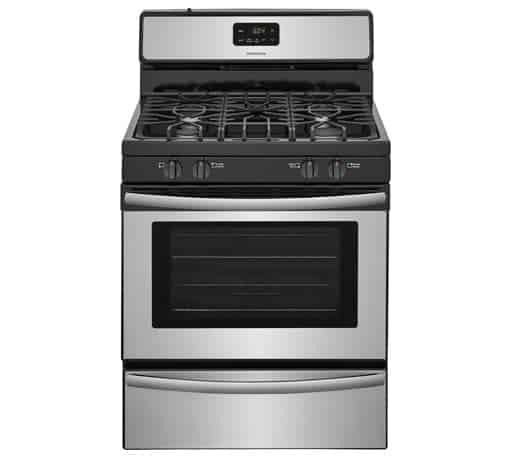 Review: Frigidaire FFGF3053LS 30 Inch Range – What Replaced It? 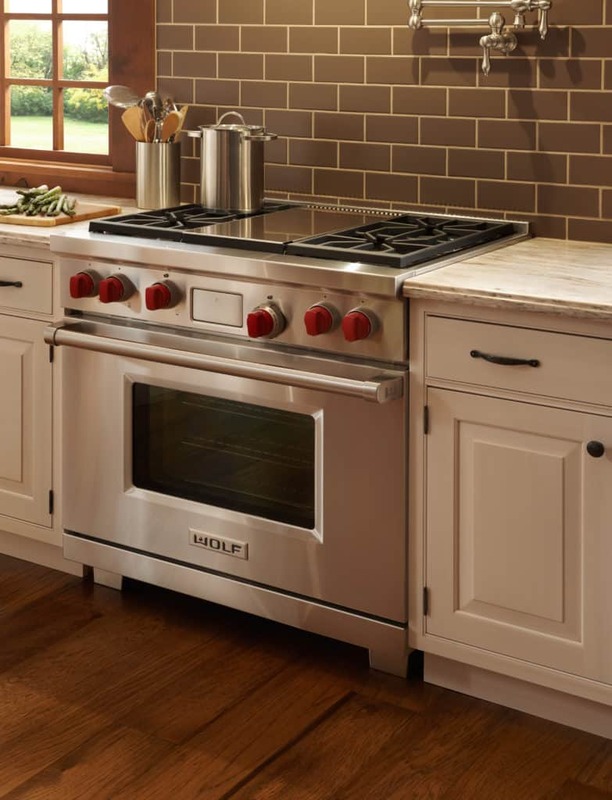 The Frigidaire FFGF3053LS has been discontinued, so what about the replacement model? The replacement for the discontinued Frigidaire FFGF3053LS is the FFGF3051TS. Keep reading to see how they compare.